How Do Rental Scams Work? Rental Scams are real and a burdensome to our communities. If someone is ask you to send them money via Western Union, Prepaid Visa Card or Moneygram. Or maybe the party is stating they live out of state, so they are unable to show you the property. But the deal is almost too good to pass up. These are all tell, tell signs that it is probably a scam. 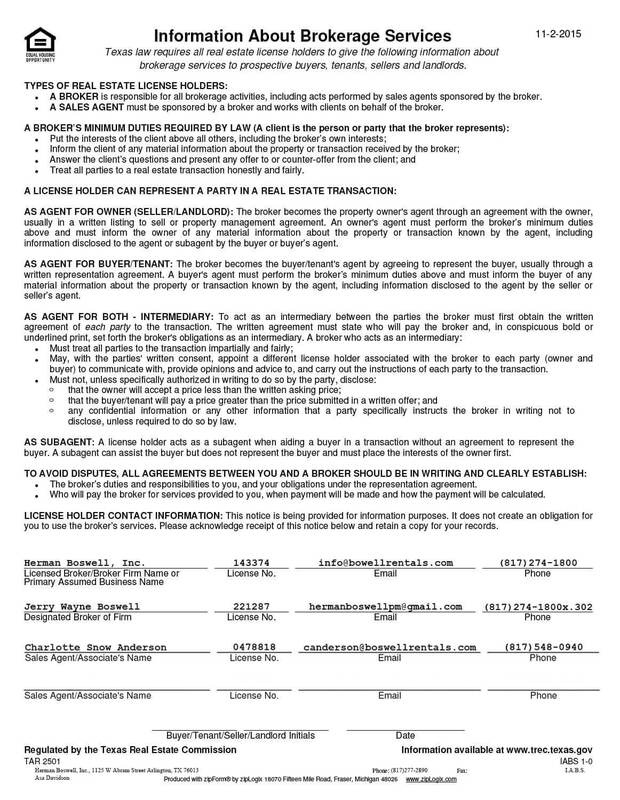 Any entity that is asking you to pay money up front without even seeing the place, or providing you with specific details of them being able to legally lease the home to you. They are probably just a scam, in hopes you will be foolish enough to send them everything they ask for. These crooks use a variety of tools and methods to list homes for rent. One method is how they will find a legitimate listing out there and they will just copy it and try to gain a victim to send them money off a listing that they have no legal connection to. So the next time you get in touch with a scammer, and everything is very rush rush to them, where they immediately start asking for funds in order to hold the house. It is better to just cut the conversation and the headache that can come with being scammed from entities such as these. 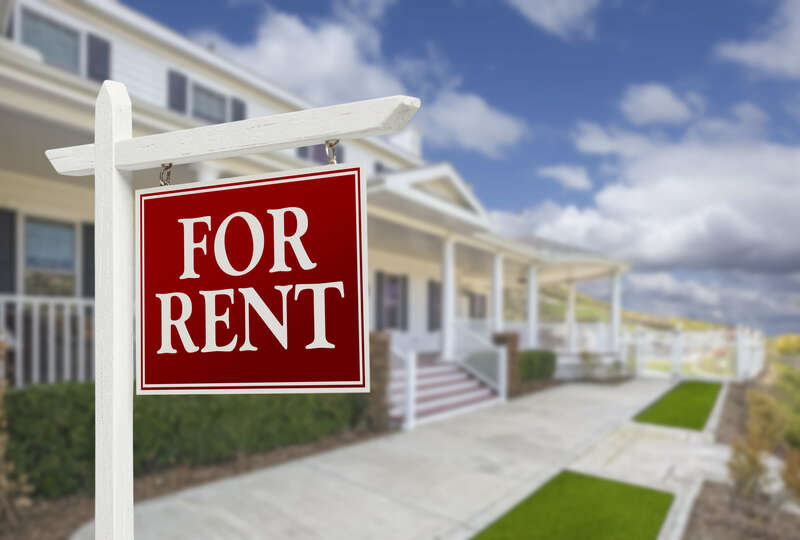 How Can I Spot and Avoid Rental Scams? The best thing that can be done to avoid falling victim to a scam, is if it sounds too good to be true, it is. And if you have a bad feeling in your gut, trust it. Typically the same story goes, such as the owner is stationed overseas. This is their way of explaining why they are unable to grant access. Any legitimate property owner would have no problem showing you the home, as this is industry standard. Also their communication tends to read as if a person who is not fluent in English wrote it. Many time you can easily research the email and phone number and see if there are any comments online of it being a reported scam caller. Never fill out an application until you’ve actually seen the property. You need to always verify if the property exists, first hand. Never, under any circumstances, send money to anyone without securing a lease and confirming the property manager has legal right to rent the property. We hope this article helped to bring some light to this huge problem of scam campaigns that are out there. If you have any questions, please get in touch.